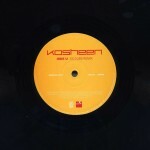 another piece of original kosheen vinyl is now available from moksha via amazon.co.uk. 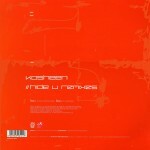 super-rare (only one or two) remaining copies found of the limited pressing of the original remix 12″ of hide u (from the ‘resist’ album) – available now – be quick! 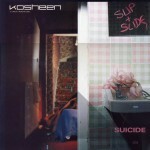 more boxes moved, more kosheen vinyl uncovered! 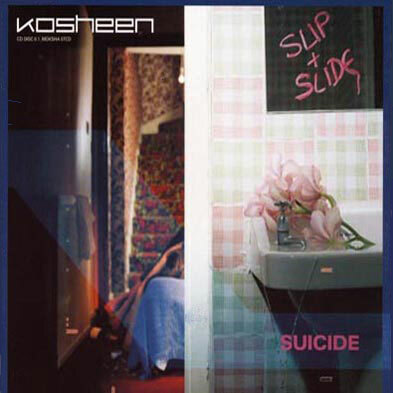 original moksha 2001 pressings of both 12″s of (slip & slide) suicide are now available from moksha via amazon. please note that some details on the amazon listings maybe incorrect (some wrong packshots etc…), but if you use the links on this page you will be ok! 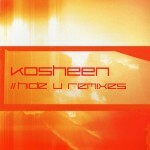 note: amazon listing shows the incorrect cover image for this product and wrongly titled as disc#2. 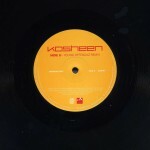 note: amazon listing shows the product title incorrectly as disc 1.